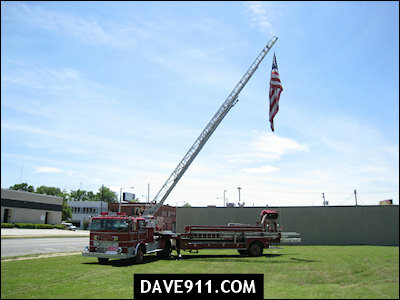 The SVFAA (Southern Vintage Fire Apparatus Association) chapter of SPAAMFAA held their 2nd annual muster on Birmingham's Southside on May 17. 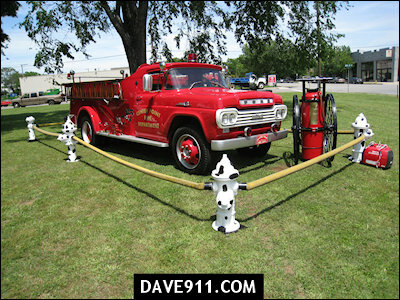 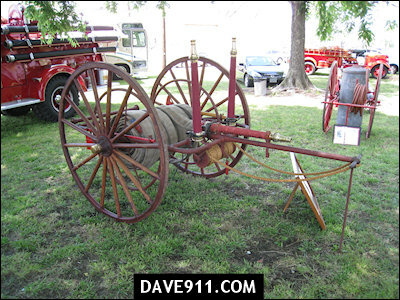 Founded in 1958, SPAAMFAA is an educational and historical society dedicated to the preservation, restoration and operation of antique fire fighting apparatus. 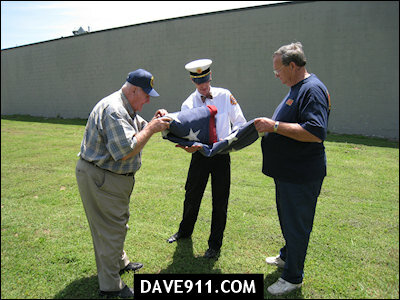 Since it's foundation, SPAAMFAA has grown to over three thousand members organized into fifty chapters. 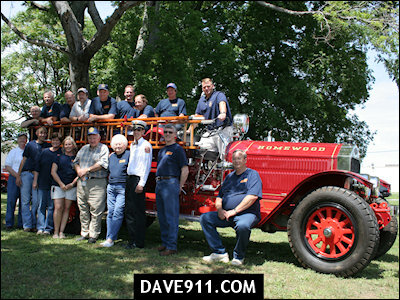 Although primarily located in the United States, SPAAMFAA members are located all around the world. 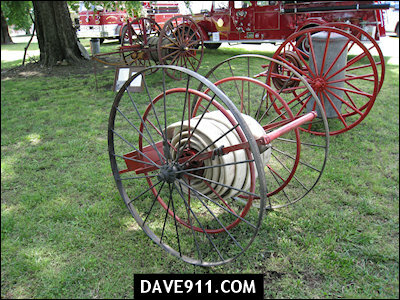 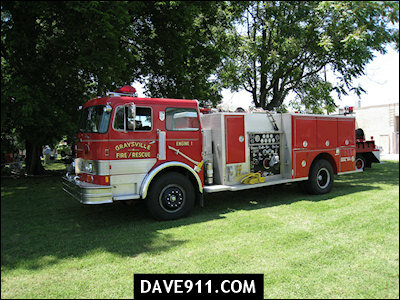 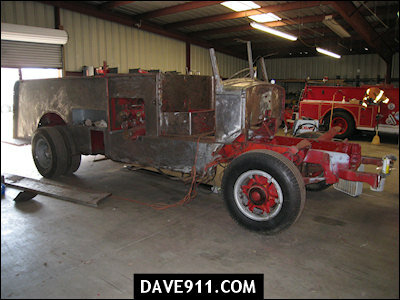 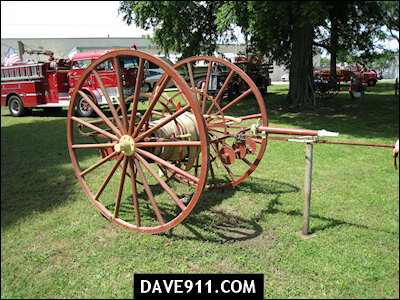 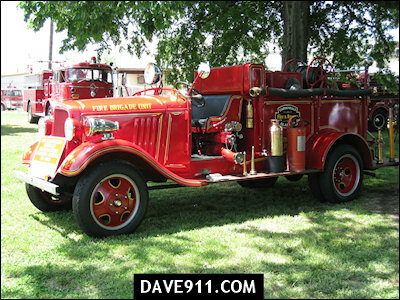 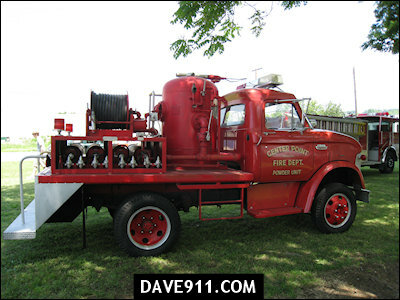 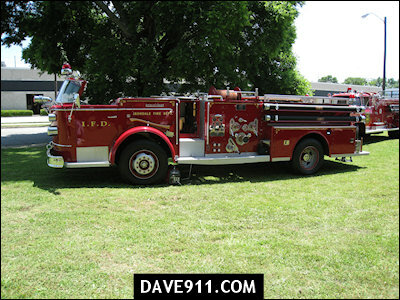 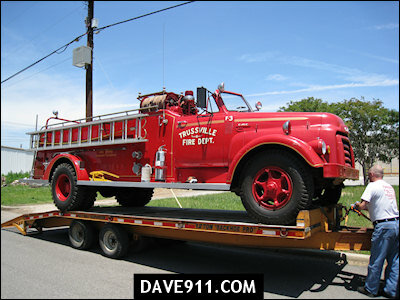 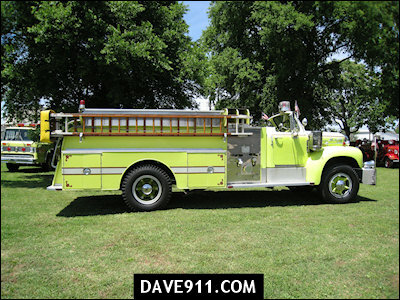 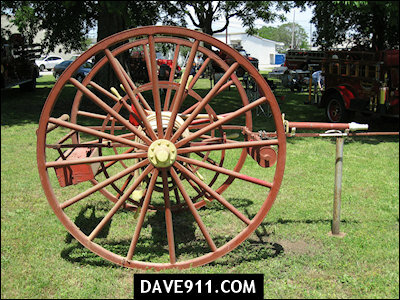 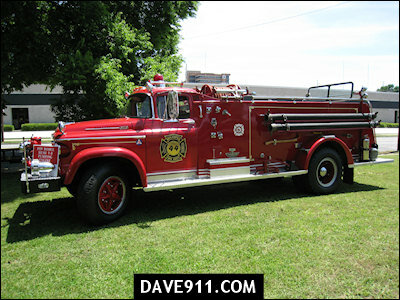 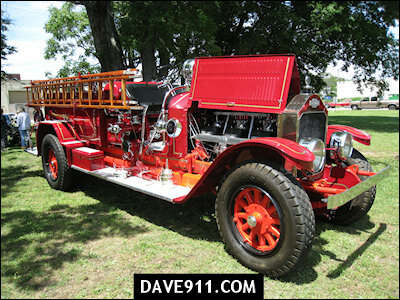 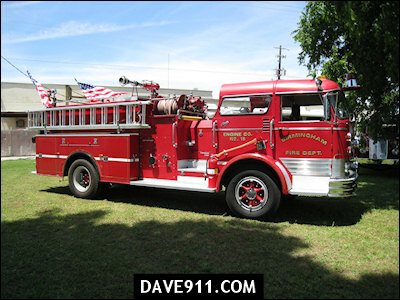 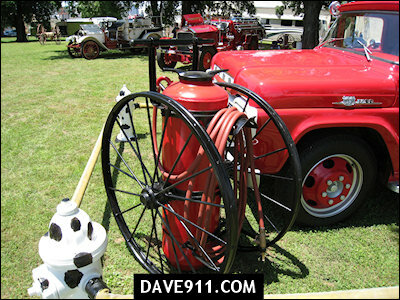 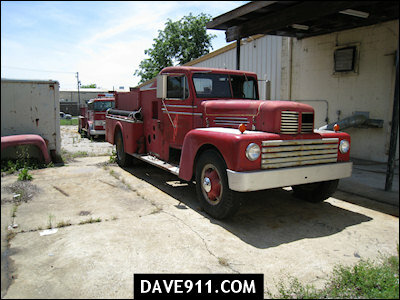 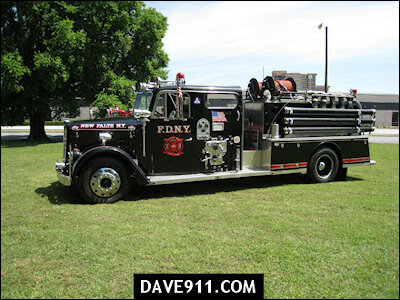 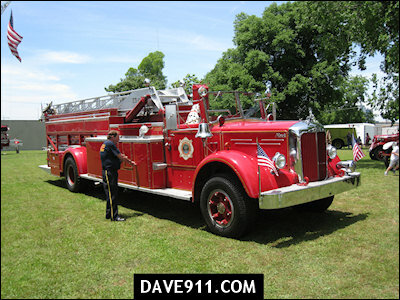 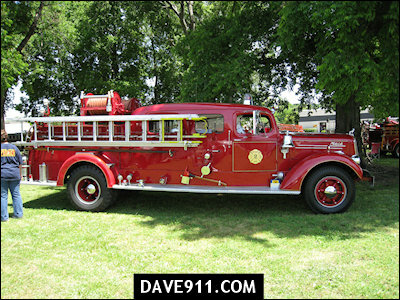 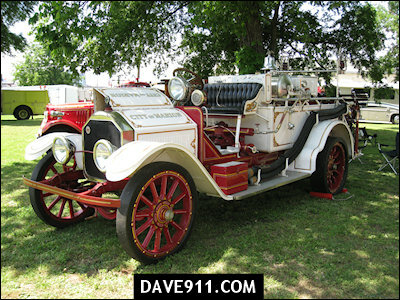 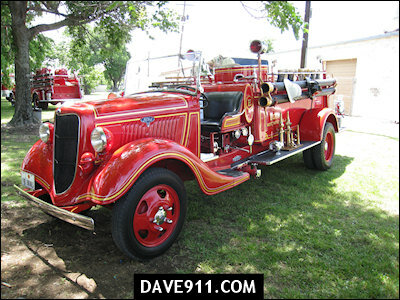 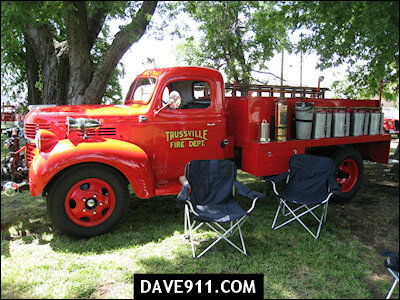 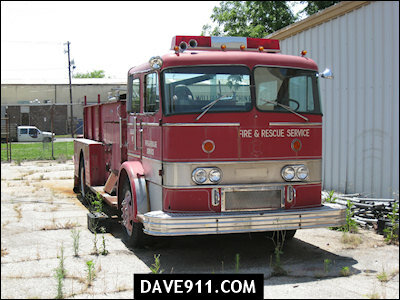 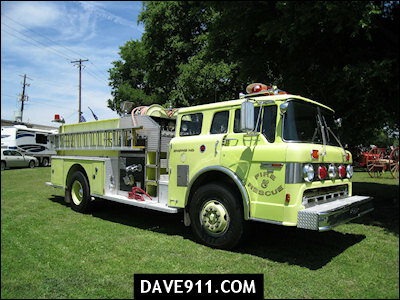 Ownership of an antique fire apparatus is not a requirement for membership. 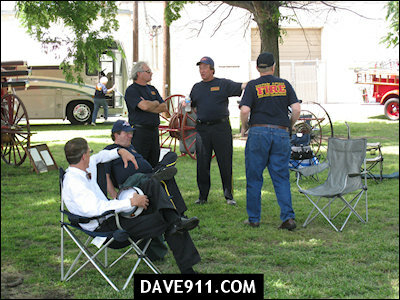 SVFAA brings together the region's fire buffs to preserve the rich history of the fire service in the south. 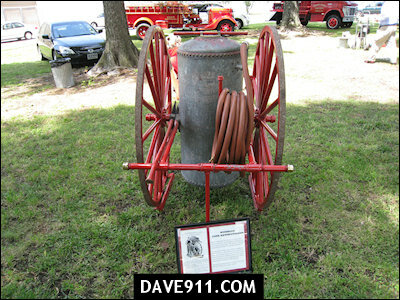 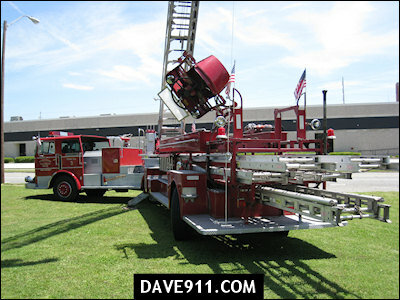 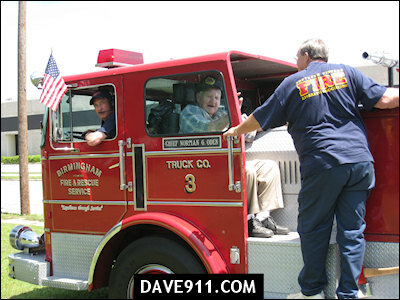 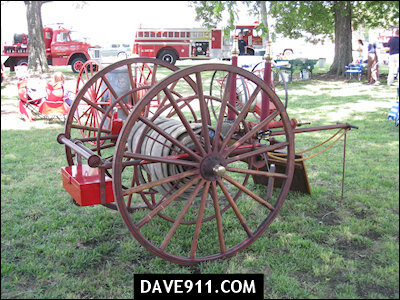 Their members come from all walks of life with a common passion for "old fire stuff".